Learn More About Human Trafficking Today. 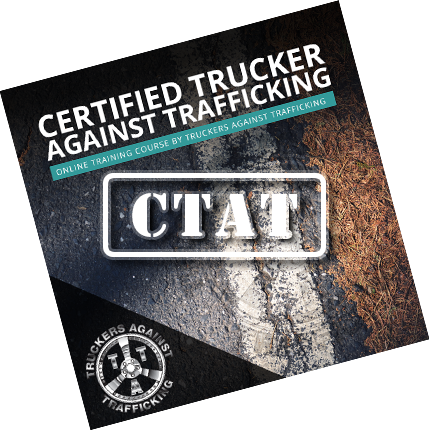 Complete the course, print your certificate, and become a TAT-Trained driver today! 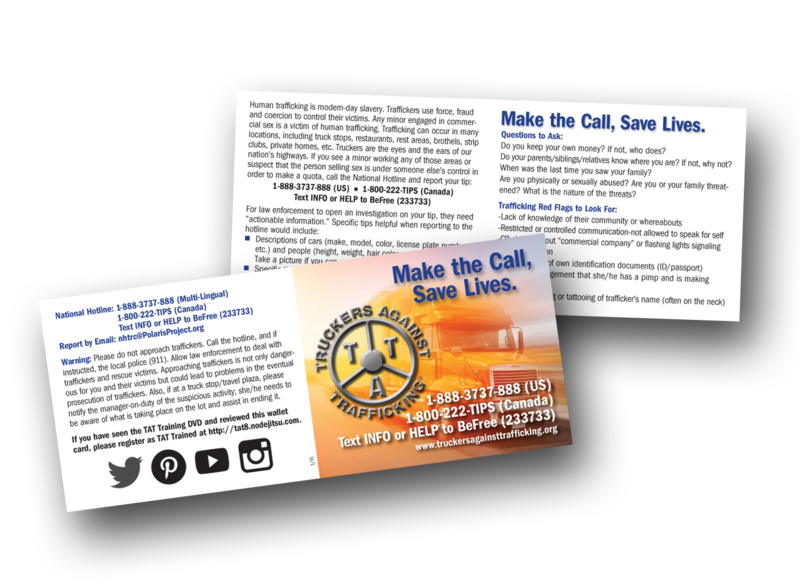 Includes all the steps, phone numbers and actions you can take if you suspect human trafficking.